2018.08.29 | Eine Investition von 120 Millionen Euro, um Unternehmen bei ihren neuen technischen Herausforderungen zu unterstützen. Etix Everywhere and Compunet collaborate to provide state-of-the-art data center in Colombia. The construction of Etix Jokkmokk #1 has just started. 2018.05.23 | Etix Everywhere announces the launch of its 12th data center, HPC-dedicated and located in Sweden. Etix Group announced a major capital increase for new edge data centers. 2018.05.15 | Tokyo-based SBI Holdings enters the shareholding structure of the Luxembourgish group. 2017.12.07 | The infrastructure will be powered by a solar plant, ensuring clean power independent of the grid. 2017.06.14 | Etix Everywhere, a global data center provider and operator, and Swedish agency ArcticSites announce the start of the pre-ordering phase of a future, Tier III+ design colocation data center, ‘Etix Jokkmokk #1,’ at hydro power hub Porjus in Jokkmokk, Sweden. 2017.06.07 | Charles-Antoine Beyney and Antoine Boniface, the two co-founders of Etix Everywhere, received the Data Center Leadership Award yesterday during the 10th DataCloud ceremony and dinner. 2017.06.06 | This partnership to construct state-of-the-art infrastructure will enhance the data housing and cloud offerings in Belgium. 2016.12.20 | Following U.S. Expansion, Etix Everywhere Continues Data Center Construction Across Four Continents. 2016.11.15 | Angola Cables and Etix Everywhere combine their expertise to offer a low latency route between the Americas and Africa. Etix Everywhere, 1st data center startup selected as one of the 18 European future Unicorns. 2016.08.31 | A Startup achievement: the company has been selected to participate in a prestigious Silicon Valley program. Etix Everywhere selected as the technical partner of Queensway Park, Scottish largest and most energy efficient data centre campus. 2016.06.09 | Construction of a major Scottish data centre campus has started on the outskirts of Edinburgh. Etix Everywhere expands its data centre business in the US Market. 2016.02.24 l Following its successful penetration of the European market, Etix Everywhere is now targeting North America with the support of two visionary and talented data center specialists. Etix Everywhere opens new offices in London to expand its data centre business in the UK. 2015.11.18 | To meet the growing demands of its customers in terms of colocation housing as well as turnkey data centres in the British market, the Luxembourgish company deploys a local team. Etix Everywhere successfully performed a fire testing in a data center in operations. 2015.10.21 | (in French) The data center developer and operator demonstrated the conformity with the APSAD Certification. Moreover, there was no interruption of service during the fire extinguishing. The data center developer and operator Etix Everywhere announces the opening of new offices in Paris. 2015.05.28 | (in French) In order to reinforce relationships with their French clients and partners, Etix Everywhere settles in Nanterre. Etix Everywhere exports its expertise in Morocco with the opening of a colocation data center in Casablanca. 2015.05.05 | (in French) The modular data center specialist un reveals one of its first location in North Africa. Etix Everywhere announces a capital increase of 15 million euros to support its growth in Europe, Africa and North America. 2015.02.11 | (in French) The startup is accelerating its deployment of an international network of local data centers. Wünschen Sie weitere Informationen? Möchten Sie ein Interview mit einem unserer Experten führen? 2017.06.07 | Charles-Antoine Beyney und Antoine Boniface, die beiden Gründer von Etix Everywhere, haben den Data Center Leadership Award während der 10th Annual Datacloud Awards Zeremonie erhalten. 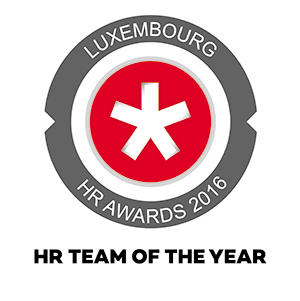 2016.11.17 | Etix Everywhere hat den Preis für das beste HR Team 2016 in Luxembourg erhalten, und wird damit für den innovativen Ansatz zu Glück im Job belohnt. Etix Everywhere wurde als eines der zukünftigen europäischen Unicorns ausgewählt. 2016.08.03 | Das Unternehmen wurde ausgewählt, um an einem renommierten Silicon Valley-Programm mit 17 weiteren europäischen Start-ups teilzunehmen. Etix Everywhere erhält das Label „Made In Luxembourg“. 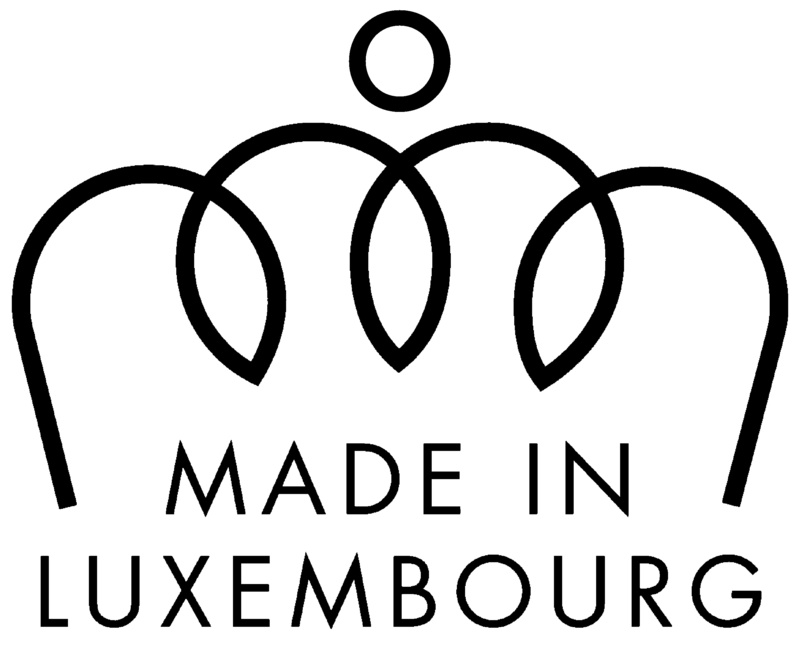 2016.05.27 | Das Unternehmen erhielt das Label „Made in Luxembourg“, das den luxemburgischen Ursprung unserer Rechenzentrum, Softwarelösungen und Hardware-Ausrüstung begründet. Etix Everywhere ist auf Konstruktion und Betrieb von skalierbaren Rechenzentren spezialisiert. Das Unternehmen mit Sitz in Luxemburg wurde 2012 von Charles-Antoine Beyney und Antoine Boniface gegründet. Antoine’s Erfahrungen in der Bauindustrie ergänzen die von Charles-Antoine im Bereich Netzwerkdienste. Etix Everywhere baut schlüsselfertige Rechenzentrum für Großkunden und entwickelt ein eigenes Colocation-Netzwerk, in dem Housing-Services angeboten werden. Das Unternehmen bietet innovative Rechenzentrumsarchitekturen, die in weniger als 16 Wochen überall eingesetzt werden können. 2015 hat Etix Everywhere 15 Millionen Euro Venture Kapital erhalten. Das Unternehmen hat Niederlassungen in Luxemburg, Frankreich, Marokko, in Großbritannien und in den USA. Erhalten Sie genehmigte Logos und Fotos für Pressemitteilungen.